The National Institute of Health (NIH) has reported that the population of those 65+ is growing worldwide; by 2050 older adults will make up 17% of the world population. 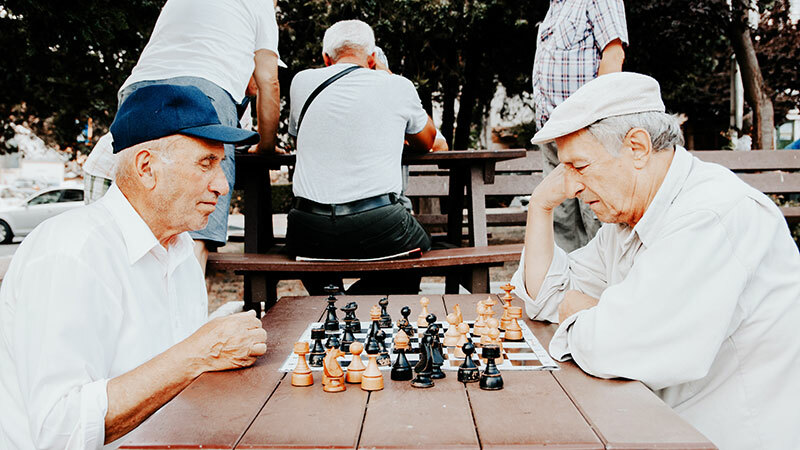 Older adults can cope with the lack of services and connections created by the baby boomers by creating communities where people care for each other. To practice our skills in this area, try knocking on your neighbor’s door and inviting them to lunch, coffee or shopping at the Mall. Yes, community is that easy and connections to others is that important.